If you always have adventure on your mind, you need prAna on your brain. 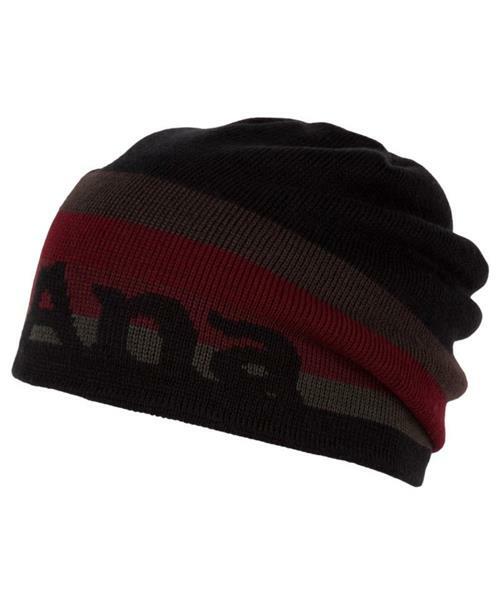 This reversible knit beanie features prAna's logo with stripes on one side, and in tonal shades on the other. Styled with a longer, slouchy fit.